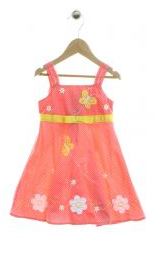 Home > Clothing Deals > Schoola Coupon Code: $15 Worth of FREE Clothes! 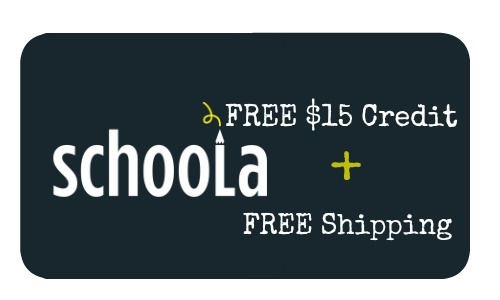 Schoola Coupon Code: $15 Worth of FREE Clothes! It does not get more exciting than FREE clothes!! 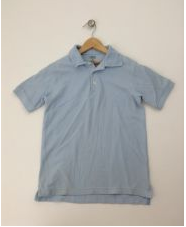 You can currently get $15 worth of FREE clothes from Schoola if you are a new member. 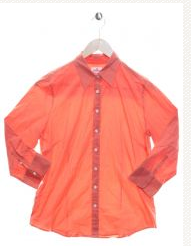 You’ll get a $15 credit when you sign-up and use the coupon code HURRY to also get FREE shipping. The deal ends tomorrow 2/27.